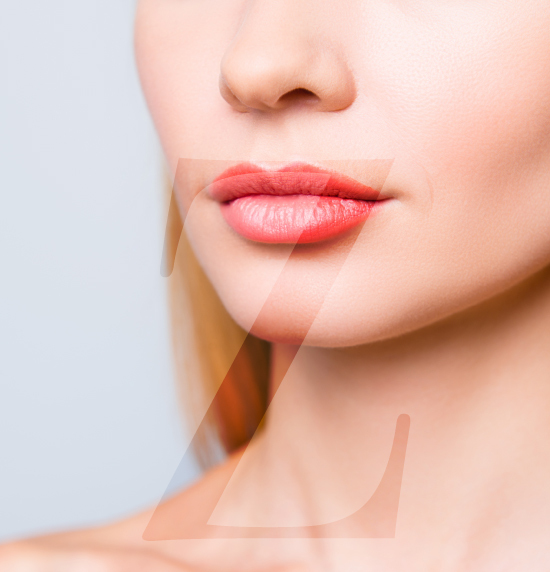 Eyelid surgery to eradicate droopy eye lids and excessive under eye bags is among Dr. Michael Zarrabi’s specialties. 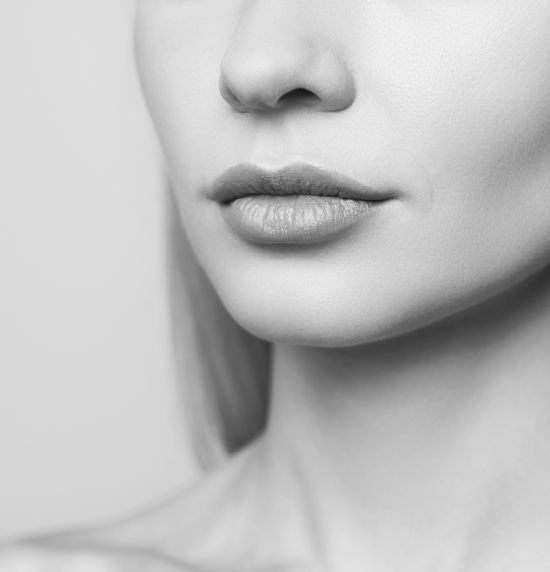 A renowned, board certified plastic surgeon located in Santa Monica, California, Dr. Zarrabi is recognized by patients throughout Los Angeles and the greater Southern California area as an expert in eyelid surgery. 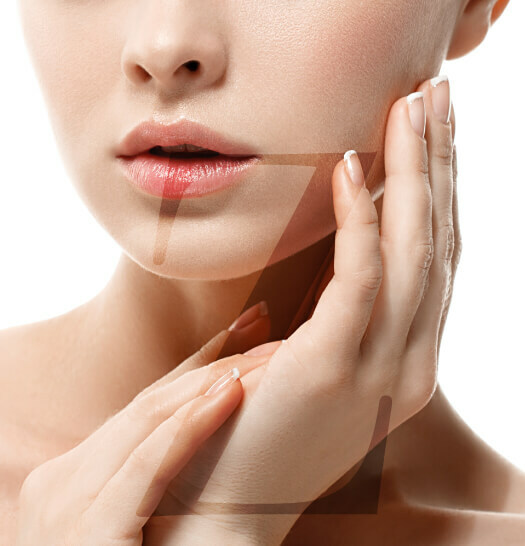 Contact Dr. Zarrabi to schedule your personalized consultation today! 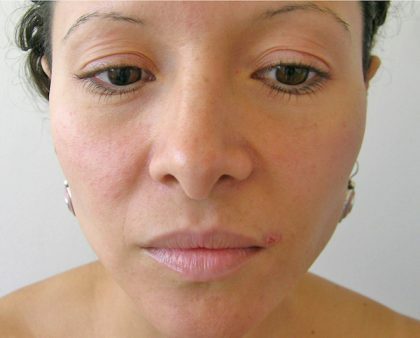 Eyelid surgery can be performed on both men and women who want to enjoy a more youthful look and improve their vision. 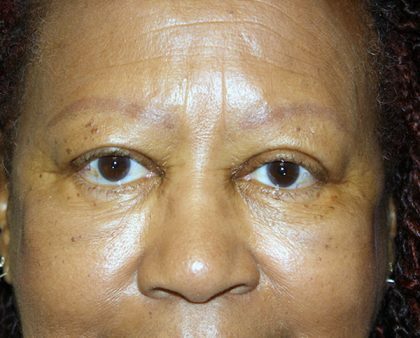 The procedure is typically performed under general anesthesia and involves very small incisions on the upper eyelid. 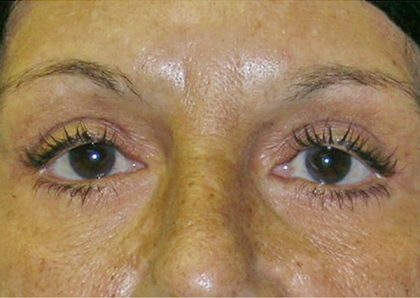 Any tightening of the lower eyelid or removal of bags under the eyes involves small incisions directly below the lower lash line. 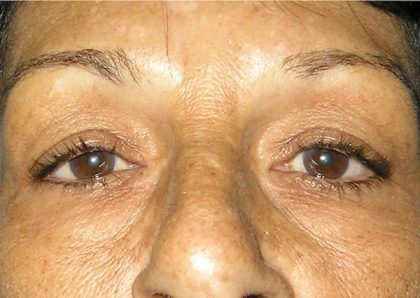 Most patients experience swelling and tenderness immediately after the blepharoplasty procedure, and this can be treated using a cold compress and elevating the head for several days immediately after surgery. The eyes may be especially sensitive to light, and some people do experience blurring and double vision. 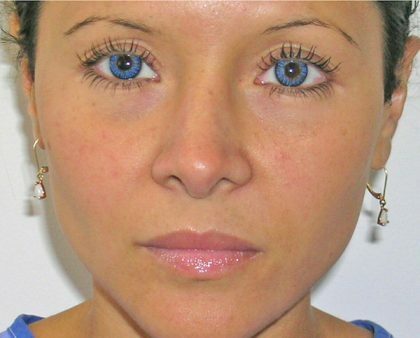 However, the majority of patients can enjoy regular vision within 2-3 days after surgery, and can wear contact lenses between 10-14 days after the procedure. 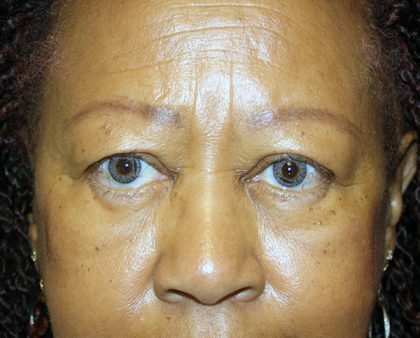 For more information about having blepharoplasty in Santa Monica, contact Dr. Zarrabi today.